Kasak Jain 52th District Table Tennis Championship U-14 VII Silver Medal Kasak is a committed and a self disciplined girl. 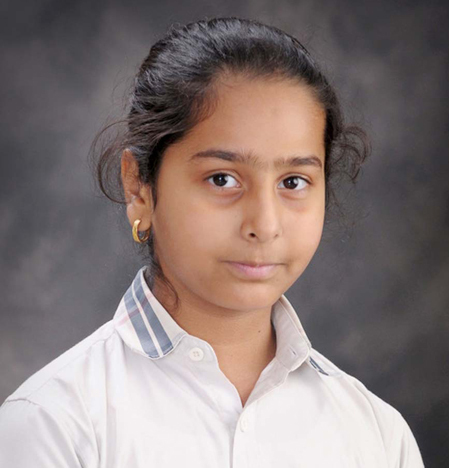 She won a Silver Medal in 52nd District Table Tennis Championship U-14, organized by DEO, Gurugram. 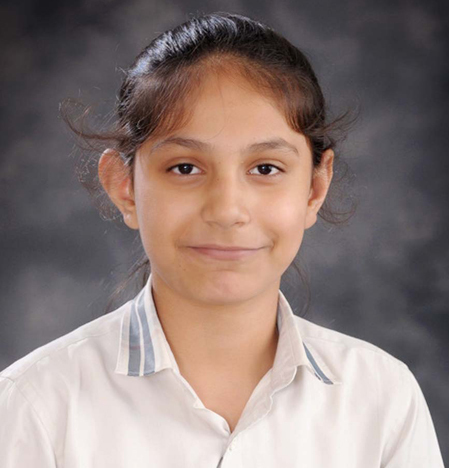 Sia Sethi 52th District Table Tennis Championship U-14 VIII Silver Medal Sia is a versatile girl who excels in academics and has a melodious voice. She believes to excel in sports. She is a great table tennis player. 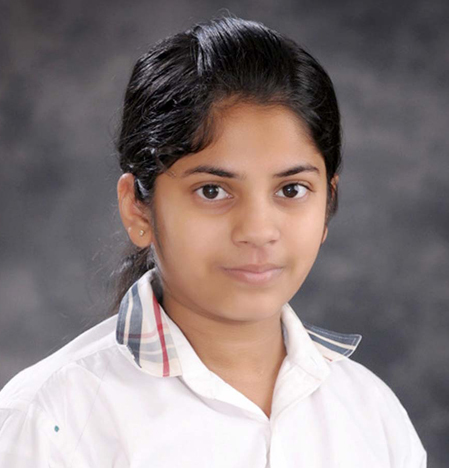 She won Silver Medal in 52nd District Table Tennis Championship U-14, organized by DEO, Gurugram. 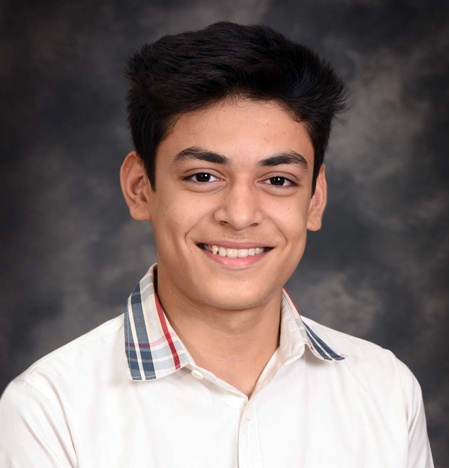 Joeell Singh Behes Organisation IX Silver Medal An impeccable orator, weaving thoughts with clarity and precision, Joell Singh has bagged a silver medal in the debate competition at Behes Organisation conducted by Salwan Public School. Tathagat Pant RGFI National Championship 2017 XI First Position Tathagat has a deep-rooted passion for football and will surely outshine as a true sports person. He is focussed and is completely involved in the game. He won the 1st position in Football at RGFI National Championship 2017. Avishi Sinha 2nd Inter School Skating Championship VI Gold Medal Avishi is a highly passionate and responsible girl. She excels in every area of her life. She is fond of skating and often appreciated for her performances. 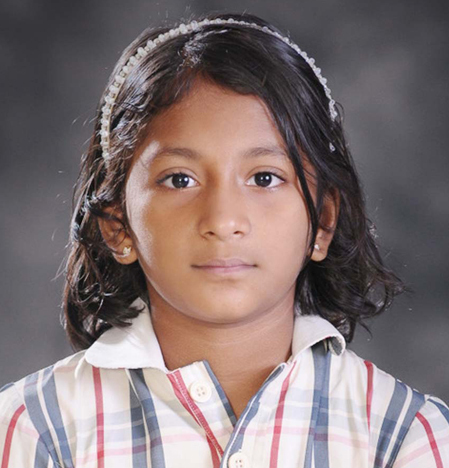 She won a gold medal in the 2nd Inter School Skating Championship at Shalom Presidency School. Aan Sharma V G Roller Skating Championship 2017, 2nd Inter School Skating Championship II Bronze Medal Aan is courteous and shows excellent manners. He is a talented child who excels in academics and extracurricular activities. He has a passion for skating, which shows through his participation in skating championships. 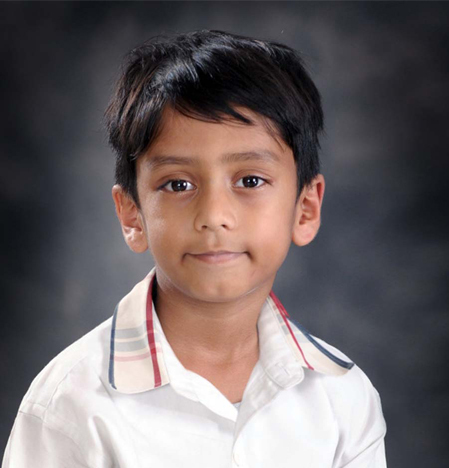 He received a bronze medal in Inter School Skating Competition and Bronze Medal in 2nd Inter School Skating Championship. Anisha Yadav V G Roller Skating Championship 2017, 63rd SGFI District Championship U-14, 2nd Inter School Skating Championship VII Gold Medal, Bronze Medal, Silver Medal Anisha is an example to be followed by others. 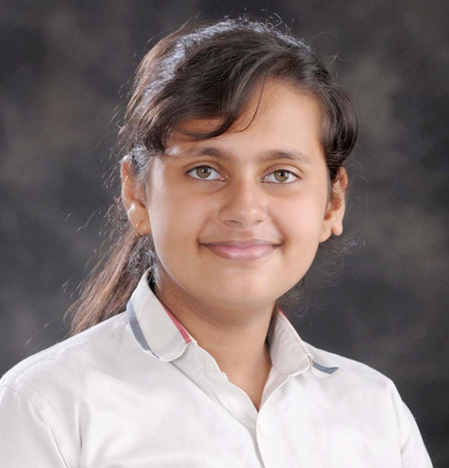 Her potency, zeal, concentration, and greed to excel in sports made her a win a gold medal in the Inter School Skating Competition conducted by V G Roller Skating Academy at the Scottish High International School. Silver medal in 2nd Inter School Skating Championship at Shalom Presidency School. She also bronze medal in Skating in 63rd SGFI District Championship U-14. Haneela V G Roller Skating Championship 2017, 2nd Inter School Skating Championship IV Gold Medal, Silver Medal She has been an outright winner in everything which won her a Gold Medal in V.G Roller Skating Championship 2017 and a Silver Medal in Inter School Skating Championship. She judiciously balances academics and extra -curricular activities. 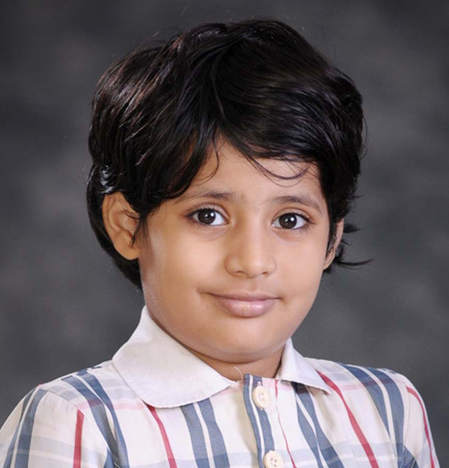 Ruhi Sharma V G Roller Skating Championship 2017, 2nd Inter School Skating Championship III Gold Medal, Bronze Medal Ruhi is a kind, caring, and friendly child who is a role model for her classmates. She is an enthusiastic learner. She is honest and trustworthy in dealing with others. 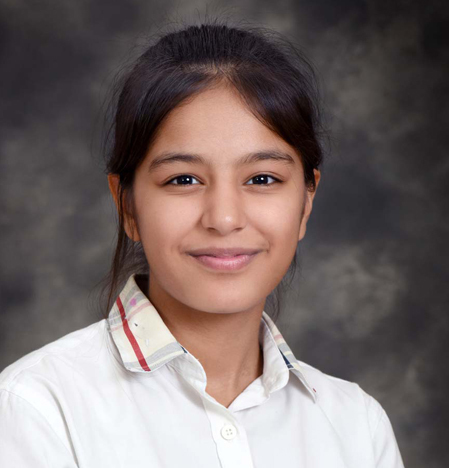 She is sporty and very active in co scholastic field; this has made her the Inter School Skating Champion. Niviransh V G Roller Skating Championship 2017, 2nd Inter School Skating Championship Prep Gold Medal, Silver Medal Niviransh take a pride in his work. 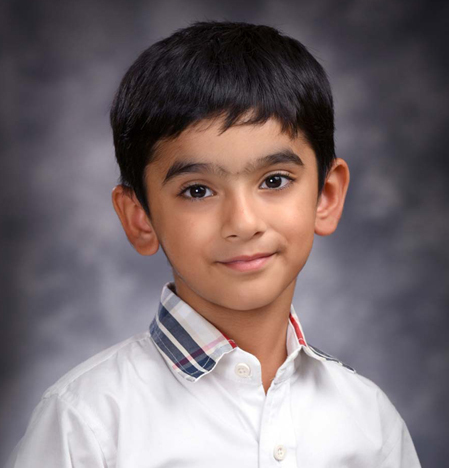 He is an enthusiastic learner and arrives each day with a smile and ready to learn. He shows perseverance in all he does. He received a gold Medal in a skating competition.